Welcome to 164 Gillespie Ave in the desirable Middletown neighborhood of Willow Grove Mill. 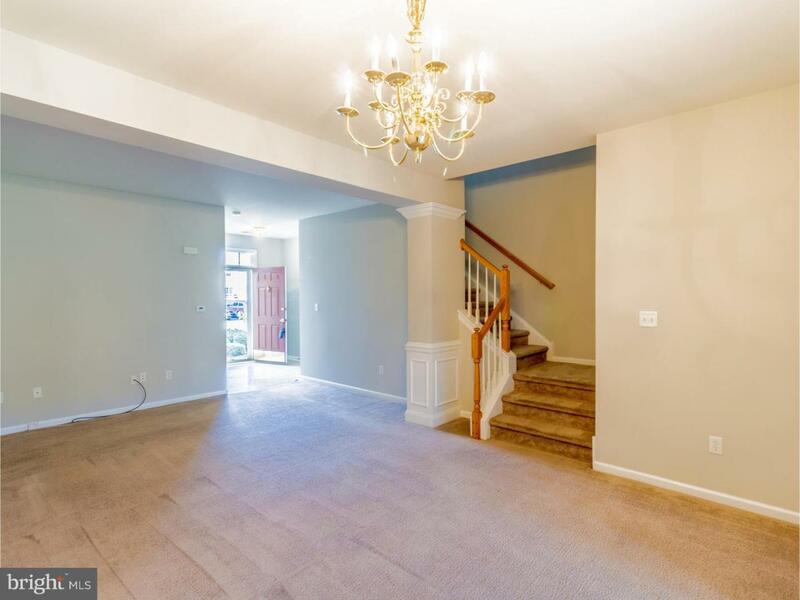 Upon entering you'll notice this well maintained townhouse is gleaming with fresh paint throughout. 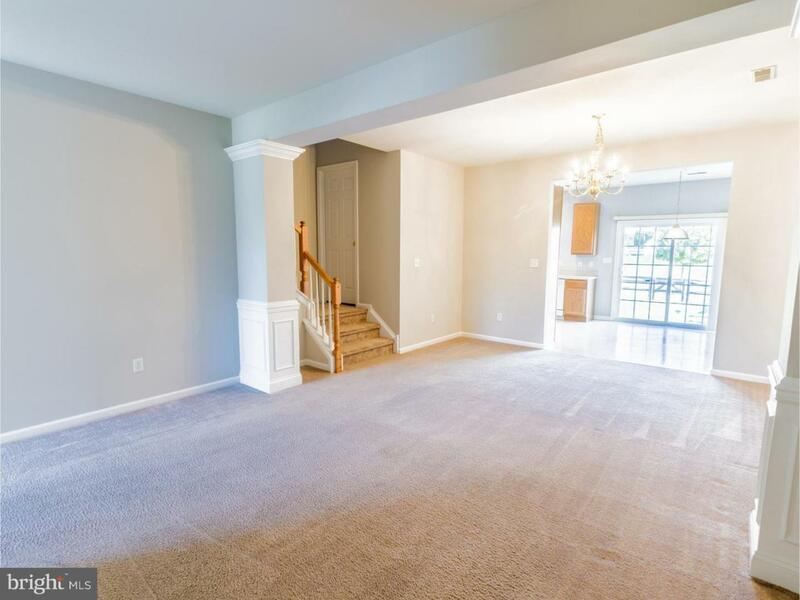 Large living room is perfect for family gatherings, or watching your favorite TV show. Eat in kitchen is spacious with plenty of cabinets. French doors off of kitchen lead to fenced in back yard, while adding natural light. 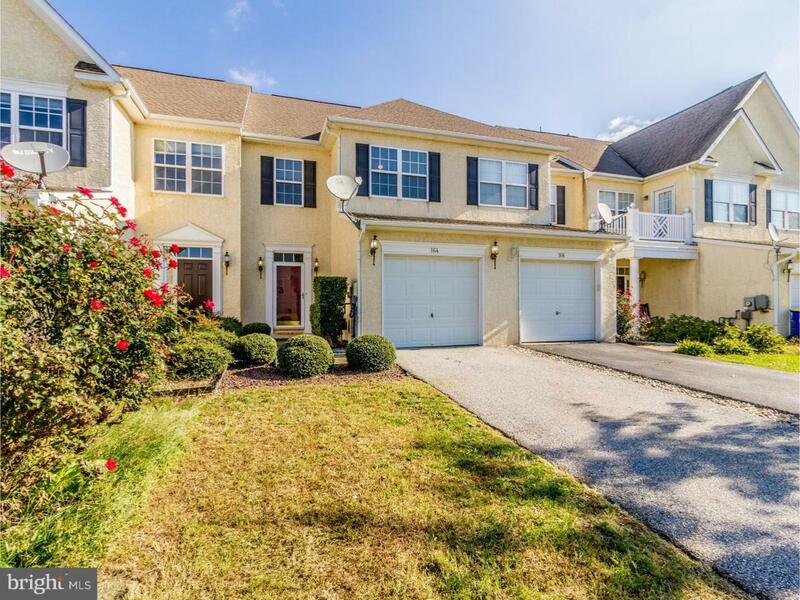 Head upstairs to a generous master bedroom with bathroom and walk in closet. 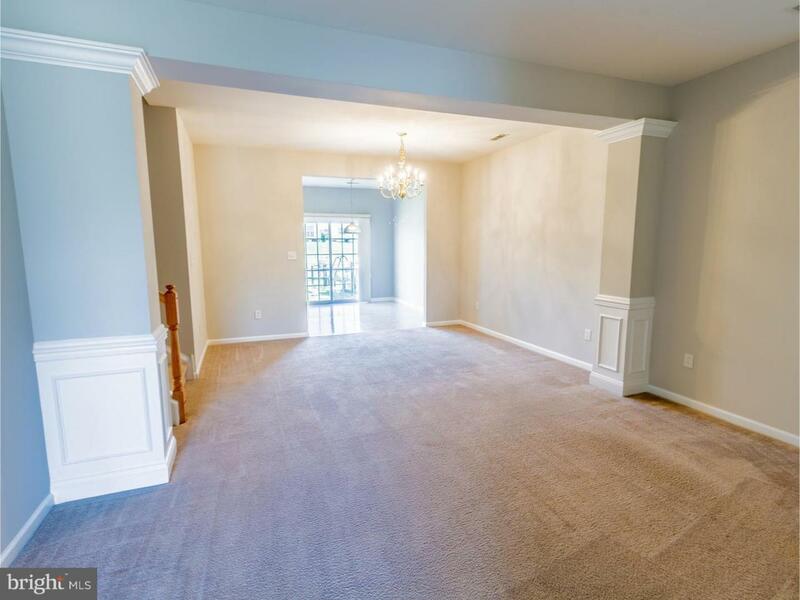 This floor also features ample 2nd and 3rd bedrooms, full hall bath, and laundry room for added convenience. Proximity to retail, schools, I95 and Route 1 make this a great buy! Being sold as-is with inspections for information purposes only.